As with any business, your products and services (whether they be your recordings, tours, merch, or anything else) are the stars of the show. They generate revenue and keep your music career afloat. This is why it’s so important to push the boundaries of innovation and creativity and find a variety of ways to satisfy your audience and make sales. Take a song, for instance. It can be recorded and simply released as a single, but that’s not all. 1. If you remix it and take the lyrics away, it’s now an instrumental version that can be licensed to film and TV. 2. If you re-record it live, you can release that version as a live single. 3. If you re-record it acoustically, it can now be sold as the unplugged version. 4. If you sing it in another language, it is now a translation suitable for new markets. 5. If you remix it with a guest DJ, it can now be the electronic dance version. 6. If you compile it with six or 10 other songs, it can become part of an album or compilation. 7. If you offer the recorded stems to your individual track, it can be an “interactive product” where fans can create new mixes and share them with each other. 8. If you allow the song to be experienced (heard, critiqued) in real-time during the writing and production phase, it can be an exclusive content perk to paying fan club members. 9. If you take the words from the song’s chorus and place them on T-shirts and hats, it becomes a cool piece of merch. 10. If you create a video of the song being performed and/or acted out, it can be part of a DVD collection of video singles with other songs and/or used as a tool to generate advertising revenue on video sites. 11. If you film yourself while writing and recording the song, it can be part of your “making of” video. 12. If you transcribe the music into printed form, it can be a piece of sheet music. 13. If you keep the broken drumsticks, skins, picks, and other tools that were used during the recording of the song, they can be sold as collectors’ items. 14. If you pile a number of the items discussed above into a classy box, it can be a cool limited box set that your fans might find as a great value and must-have item. The same concept can be applied to your music lesson business (offered at home, on DVD, in an instructional book, in a master class clinic, streaming live online, etc.) or to any other product or service. The point is that with a little creativity, one product can be turned into a variety of extensions. This doesn’t necessarily mean that the more products you offer, the better – in fact, that could actually create confusion for your fans. Rather, if you can keep the juices of creativity and innovation always flowing by being open-minded and observing what’s around you at all times, you can better satisfy the needs of your fans and serve others you may not be reaching currently with quality offerings. That’s how you can generate even more income for your music career. Just remember that if you take your music career seriously, it’s a business – and the purpose of a business is to make a healthy profit. If it’s not profitable, it’s not a business – it’s just a hobby. 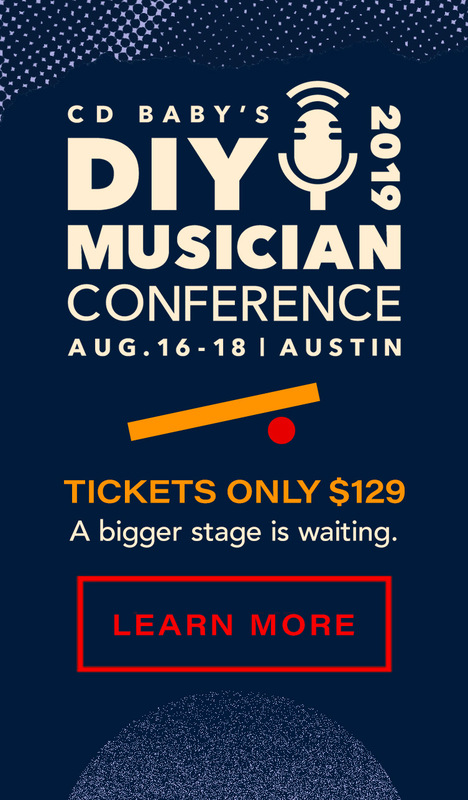 Bobby Borg is the author of Music Marketing For The DIY Musician: Creating and Executing a Plan of Attack On A Limited Budget (September 2014). Find the book on Hal Leonard’s website under “Trade Books” or on Amazon. Signed copies with a special offer are also available at bobbyborg.com.